Somerset Pediatric Group was recently recognized by the National Committee of Quality Assurance as the highest level of Patient-Centered Medical Home. The program’s standards emphasize enhanced care through patient-clinician partnership. 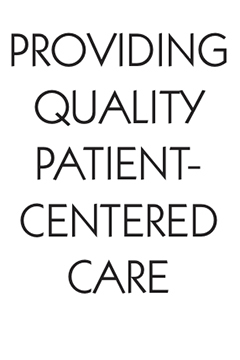 To earn NCQA recognition, practices must meet rigorous standards for addressing patient needs. Patient-Centered Medical Homes get to know patients in long-term partnerships, rather than hurried, sporadic visits. We make treatment decisions together with families based on individual preferences. We help parents become better engaged in their children's healthy behaviors and healthcare.